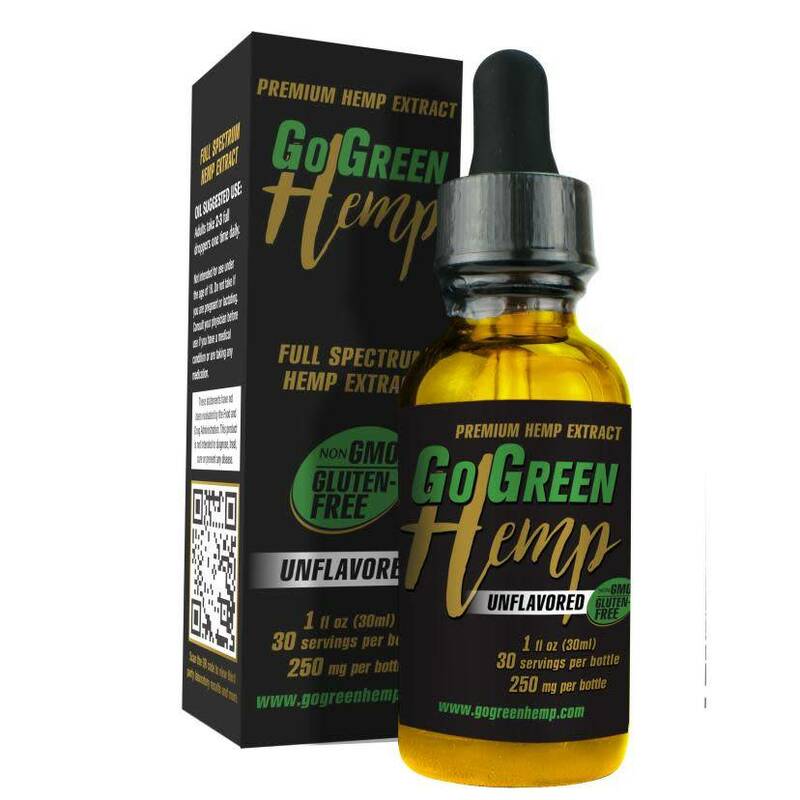 GoGreen Hemp™ Premium Unflavored CBD Oil Drops helps maintain balance through the daily chaos of life with Everyday hemp extract wellness boost! 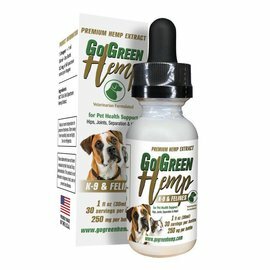 We're committed to the quality and consistency of our products. To ensure they're the best on the market, we've bred our own unique strain of hemp: GoGreen™. 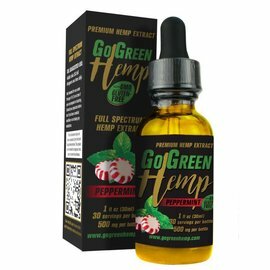 Ingredients: Organic Peppermint Oil, PCR Hemp Oil, MCT Oil.